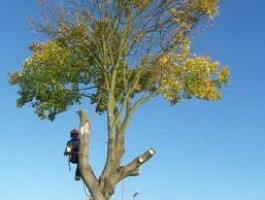 Looking for a Tree Surgeon in Tadworth then look no further. 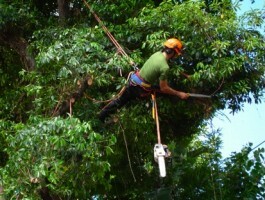 Nichols and Sons Tree Surgeons is a family owned and run Tree Surgeons based in Sutton, Surrey. We are dedicated to offering a full range of arboricultural services to a large client base made up of both domestic and commercial clients in Tadworth and the surrounding areas. Nichols and Sons have an excellent reputation for carrying out professional Tree Surgery in Tadworth and the surrounding areas of Sutton, Mitcham, Morden, Cheam, Ewell, Carshalton, Kingston, New Malden, Cheam, Worcester Park, and the surrounding areas. Our tree surgeons are experts in tree felling in the Tadworth. 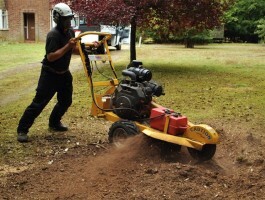 Looking for Stump Grinding in Tadworth? Contact us today to arrange a free quote from your friendly reliable tree surgeons in Tadworth.